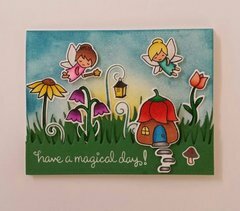 Make your next scrapbook end happily ever after with the Lawn Fawn Fairy Friends Dies. 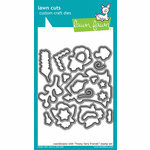 Made of high-quality steel, they can cut through most cardstock, which will help you create beautiful crafts. 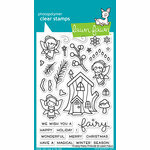 These dies are compatible with the Fairy Friends Acrylic Stamp Set to bring you additional decorative options. 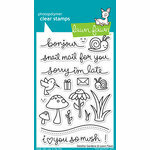 Dies range in size from approximately: 0.5" x 0.5" - 2" x 1.5"
I loved the stamp set so much that I had to get these too. 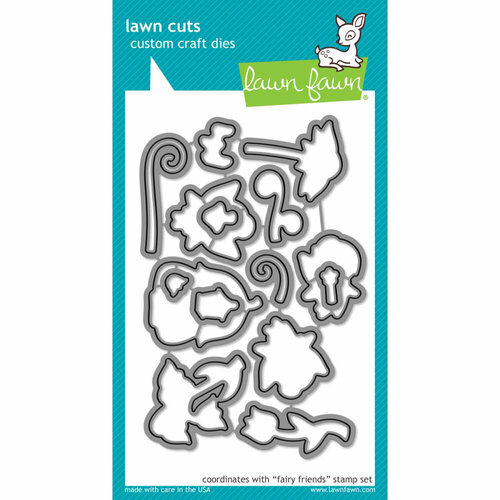 I wish that the cuts were a little closer to the stamp (with less white edging around the outside) but once colored and all the pieces put together, you don't even notice the edges. 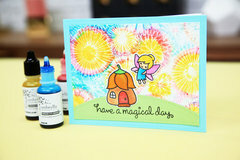 Had the stamp set but couldn't find the dies until I foundScrapbook.com. 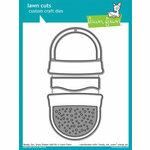 Great price, prompt delivery, despite the fact that I don't live in the USA. 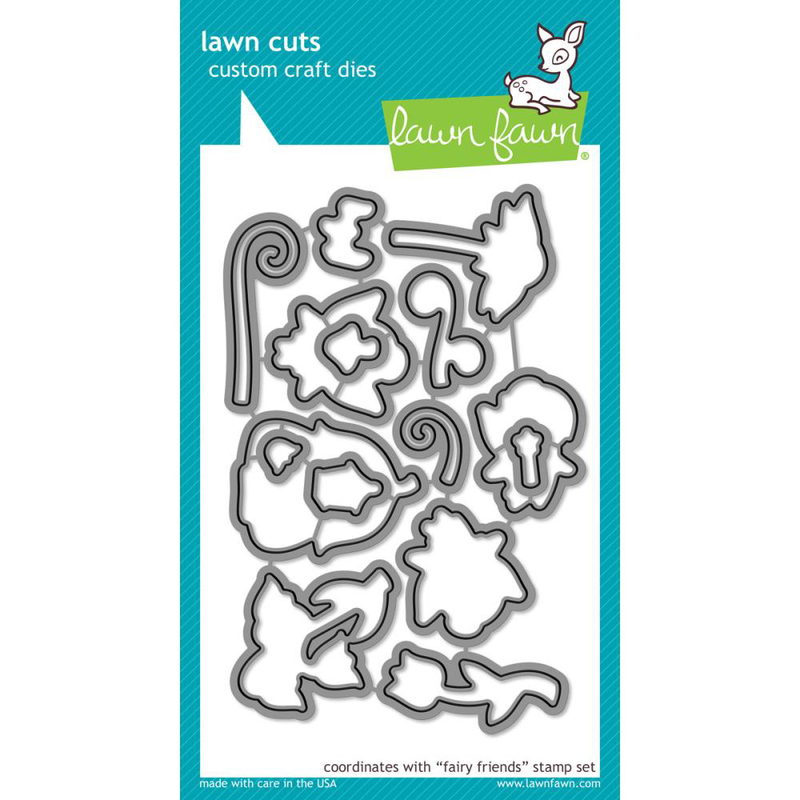 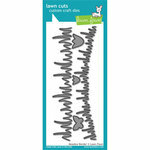 Lawn Fawn has good design, quality stamps & quality dies. 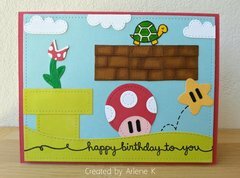 Makes creating a scene fun!